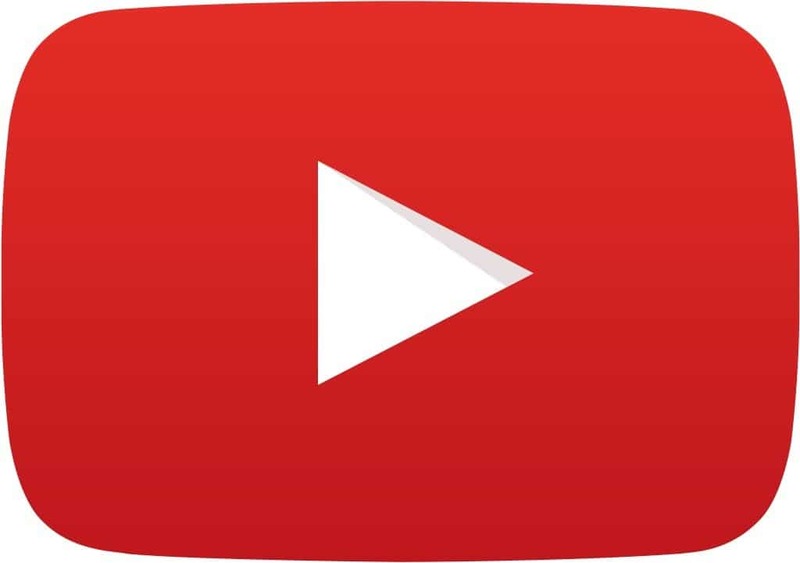 YouTube videos have the potential to reach millions of viewers around the world. Aside from this, it can also help you become more popular. Because millions will be watching your video, picture and sound need to be good quality. Here are some easy ways you can optimize sound for better audience impact. One of the factors that decide sound quality for your YouTube video is how the sound is recorded. PCs and laptops with built-in microphones are convenient to use but they can also pick up the sound in the entire room you’re recording in. this can lead to reduced quality in the music or voice meant to be recorded due to background noise. To avoid this you need to use an external microphone that can give you higher quality sound. This is because external microphones can be placed nearer to the source of the sound to ensure that unnecessary noise is reduced. To record individual voices, lapel clip microphones are good choices. There are many good quality microphones that can be bought in electronic stores so make sure to choose a good brand. Did you know that there are certain file formats that are most compatible with YouTube? This means to say that YouTube operates best using these formats. While YouTube supports different formats there is a risk of the final product having reduced quality and issues could crop up. YouTube has stated before that MP4 is the best format for uploading because it has better quality than FLV and not as heavy as AVI. WMV HDD sometimes loses its quality while 3GPP and MPEG-PS resolutions are too small. Many people think that the more you edit the better. This is wrong because excessive editing can take a toll on the quality of sound especially if you’re adding effects. YouTube recommends having the best audio possible. Video files should have maximum similarity to the original quality. While usage of the original video is not always possible, you can always reduce the amount of damage you can make by ensuring that the audio track is as long as the video track. This means that the two tracks should stop and end at the same time stamp. Keep in mind that issues can crop up if the two tracks differ even by just a few seconds. Uploaded videos should be optimized for streaming. To do this, YouTube videos to a file format and size that will operate well with their internal system. One of the drawbacks to this is that large video files tend to get compressed during the process which leads to poor quality. If you want the best audio for your video, follow YouTube’s recommendation for exporting files. The option provided should say that it will be able to maintain original size and format while uploading. If you want to keep quality intact don’t opt for a smaller size. Many video editing programs support room for various file formats during the export procedure. It’s best to go for superior quality settings rather than exporting the video for email or the web. Keep in mind that you want people not only to understand you but you also want to give them a good user experience. If you want to reach more people and provide valuable content make sure that your YouTube video has both good picture and audio quality.